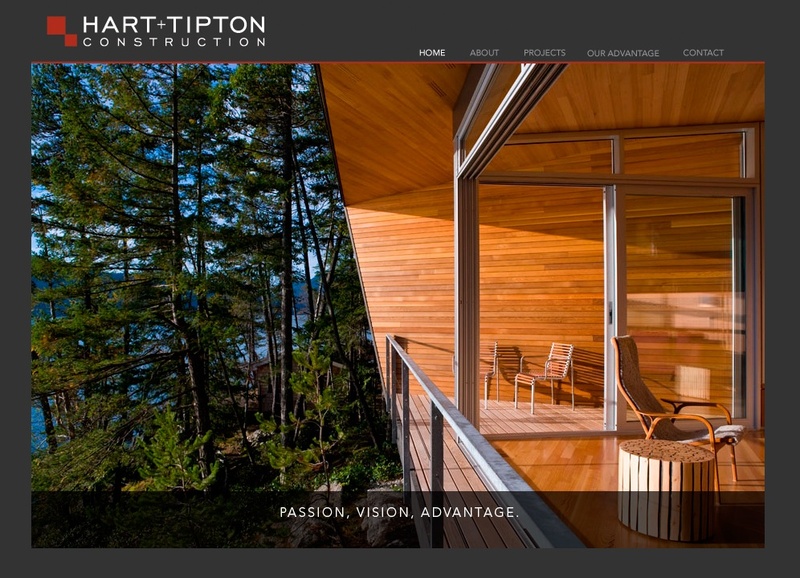 Hart + Tipton Construction has a unique approach to building exceptional residences using the most progressive practices and technology in the industry. This site was showcases the high quality of their projects with a minimal and elegant design. Custom slideshow presentations illustrate the difference in their building process and projects.